The key to the selections this week; a fun time. Pick Of The Week goes to Jeff Lemire & Alberto Ponticelli for Frankenstein: Agent of SHADE #1 (DC). Fast Five picks include Batman & Robin #1 (DC), American Vampire: Survival Of The Fittest #4 (Vertigo), PunisherMAX #17 (MAX), Batwoman #1 (DC), and Scalped #52 (Vertigo). The DC reboot continues on strong this week! 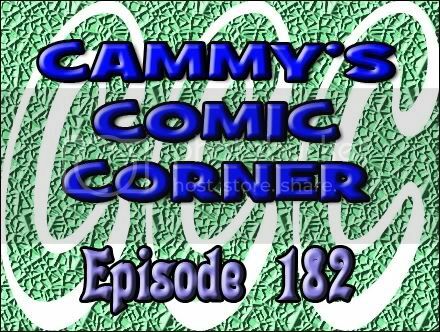 This entry was posted in Cammy's Comic Corner and tagged agent of shade, Alberto Ponticelli, American Vampire, batman and robin, batwoman, DC, Frankenstein, Jason Aaron, Jeff Lemire, jh williams iii, Marvel, patrick gleason, peter tomasi, punisher max, r.m. guera, Scalped, Scott Snyder, Sean Murphy, steve dillon, survival of the fittest, Vertigo by Cameron. Bookmark the permalink.